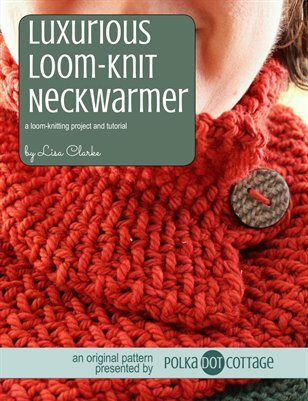 Patterns and tutorials for projects using a knitting loom. 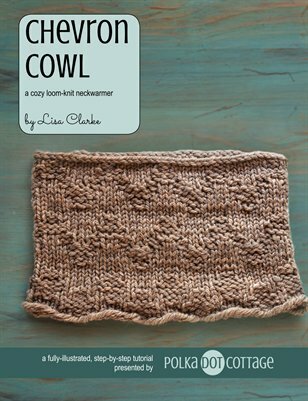 Knit a chunky cowl with a chevron texture using a Martha Stewart knitting loom. 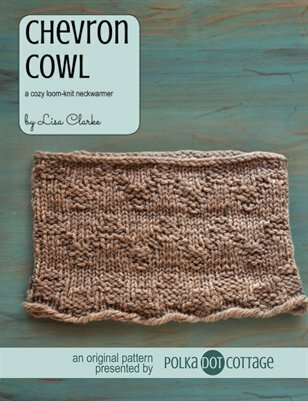 Knit a chunky cowl with a chevron texture using a Martha Stewart knitting loom. Fully illustrated with step-by-step pictures. 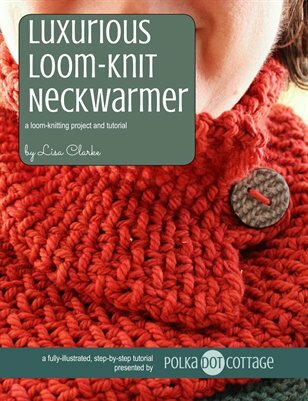 Use a knitting loom to create this cozy textured neckwarmer.